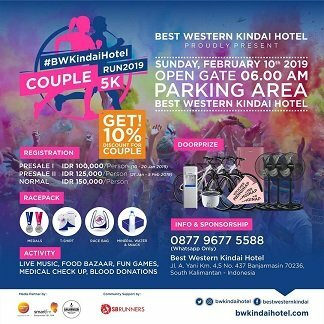 #BWKindaiHotel Couple Run 5K 2019! Medical Check Up & Blood Donations. Bicycle, Refrigerator, Electric Fan, Rice Cooker, Dispenser, Etc.